very interesting sport….is it popular in Malaysia? Ever thought that fencing was dangerous? 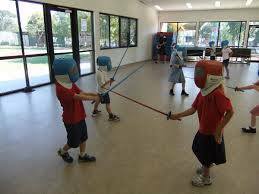 Here are some answers to some misconceptions about fencing.